DTP Home & Office, Inc. Comment: Window frames were damaged due to sun exposure. Need repair and replacement. Patio cover trellis also has some damages which also need repair and replacement. Comment: I would like to get an estimate for having the window frame and glass repaired and replaced. Comment: Shade structure to be attached to house, over existing patio. Comment: Install framing and drywall to create a room within an area with 11â ceiling. Needs a door. Comment: One of my dual pane windows on my house has fogged up in between the panes. It is the immovable section of the two piece slider so I am unable to pop it out for repair. I need it removed, repaired and reinstalled as soon as able. San Diego Carpenters are rated 4.81 out of 5 based on 1,021 reviews of 54 pros. 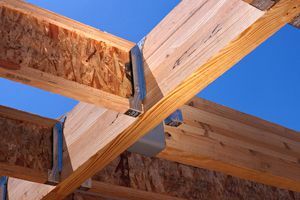 Not Looking for Carpenters Contractors in San Diego, CA?